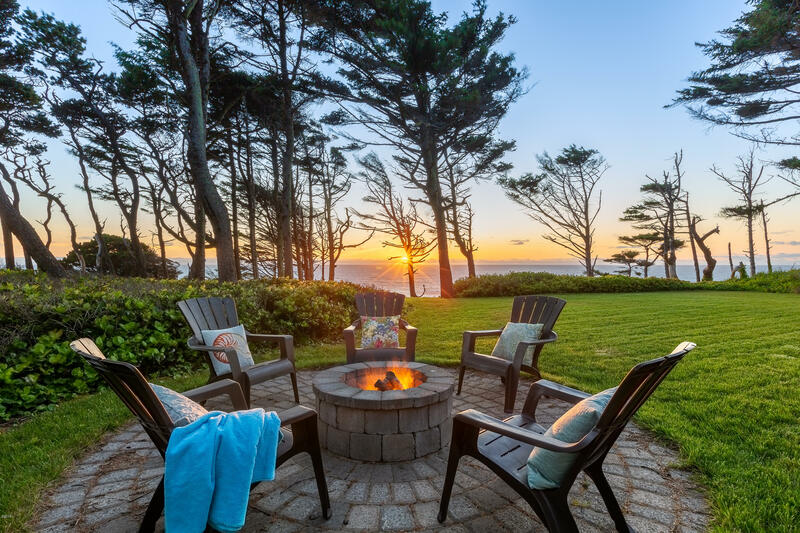 Historic Treasure: Care and attention to tradition went into this modern craftsman update of this oceanfront cottage estate from the 1920/30’s. 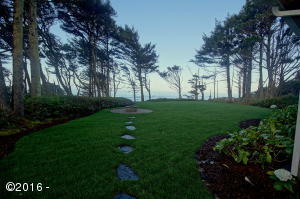 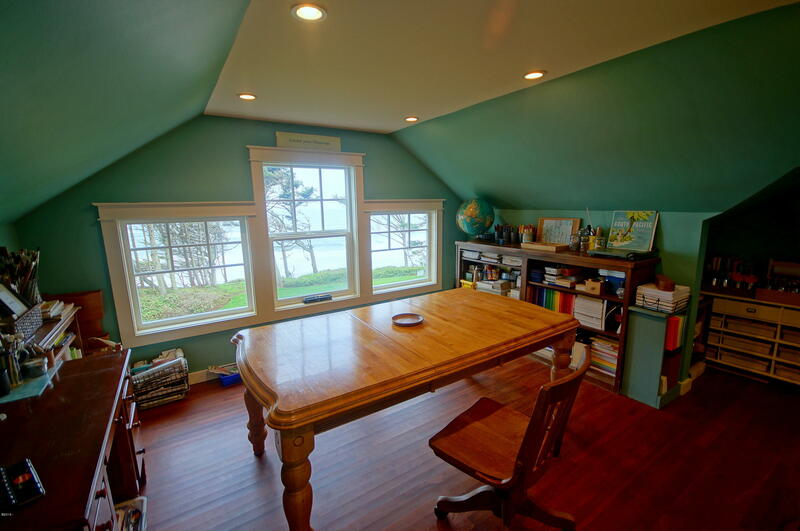 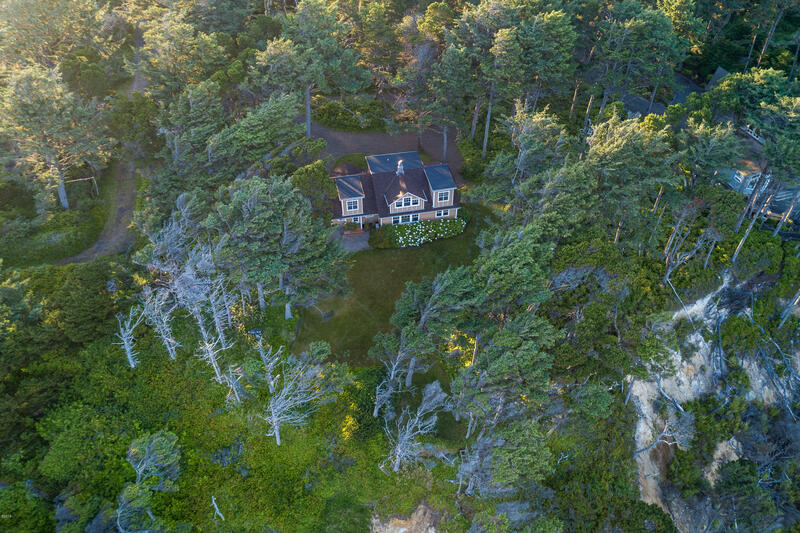 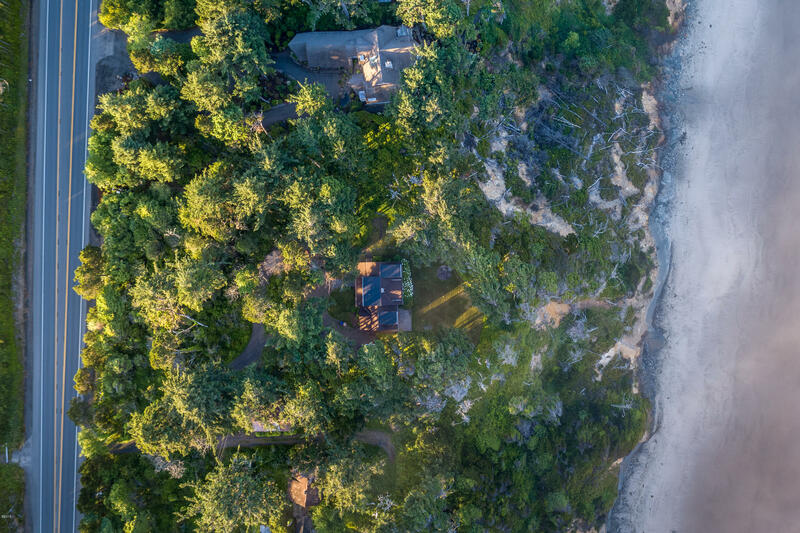 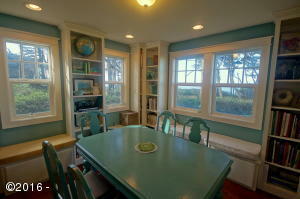 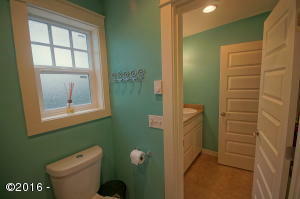 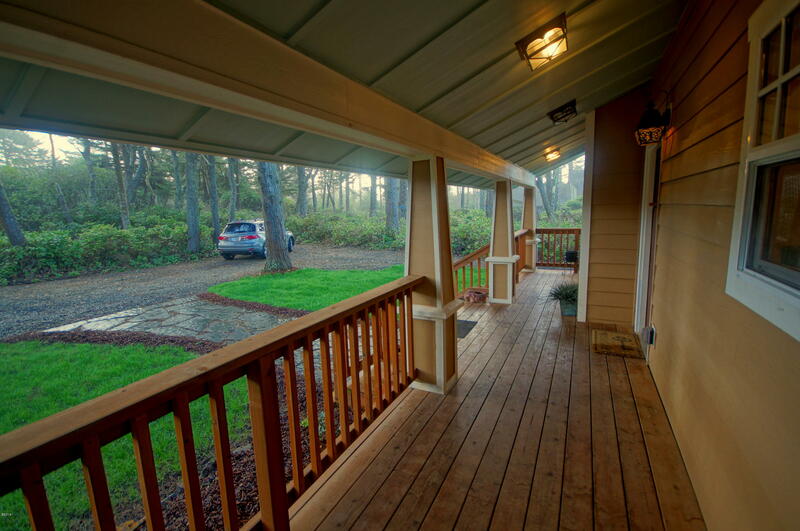 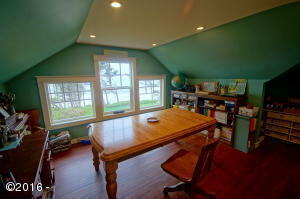 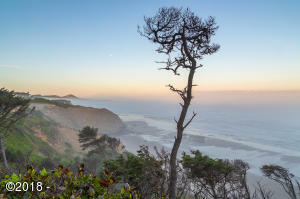 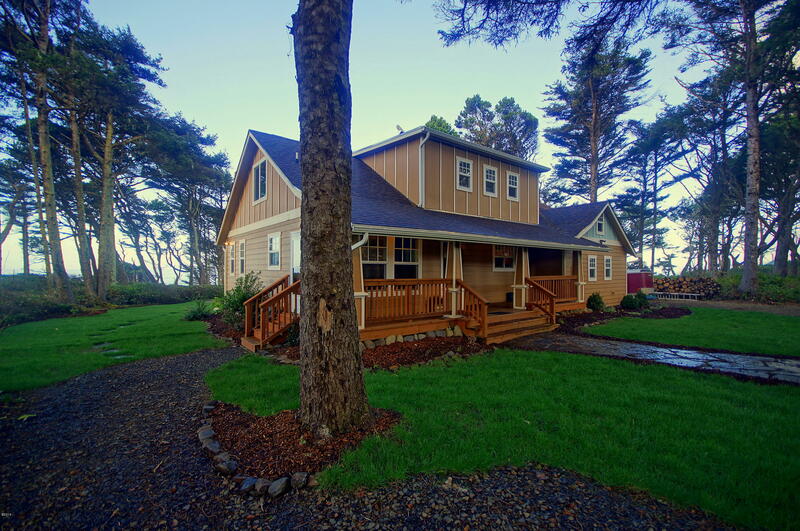 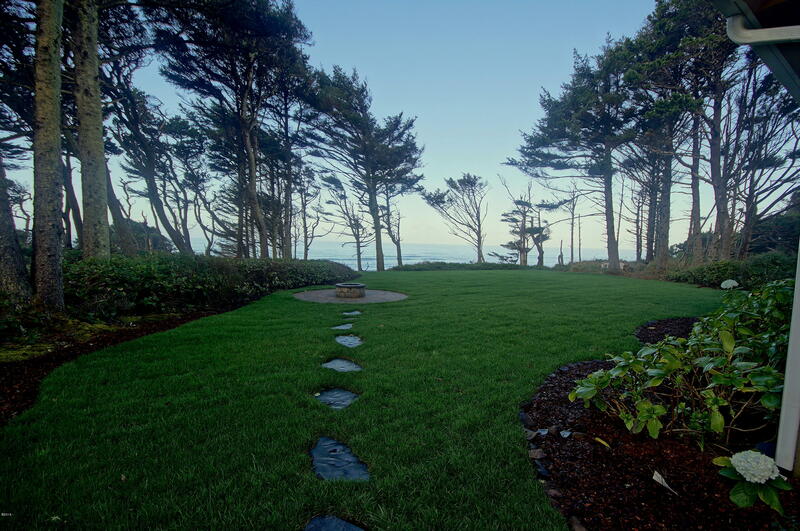 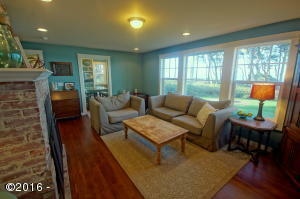 Rare oceanfront acreage nestled between Yaquina Lighthouse and Otter Rock on the Oregon Coast. 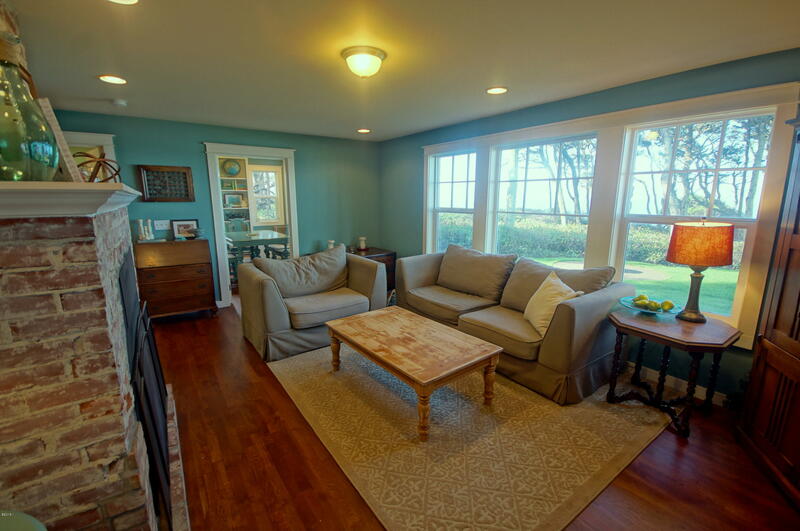 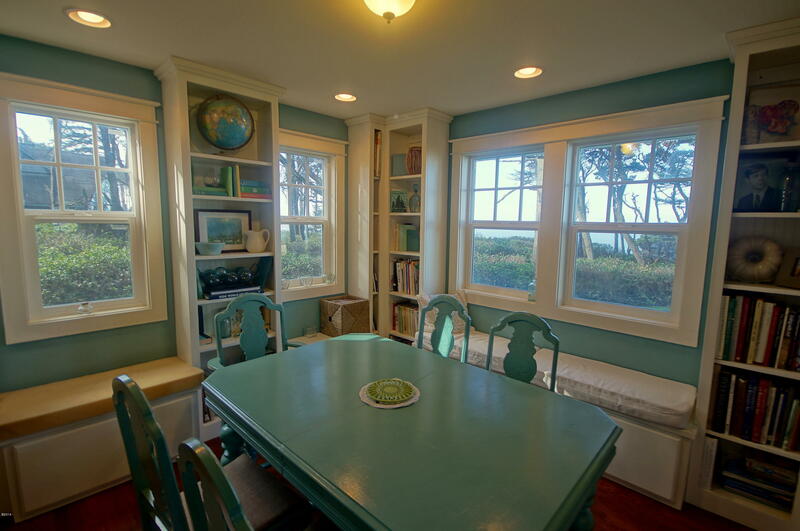 Epic ocean views from nearly every room and traditional craftsman details with built-in bookshelves, window seats and covered front porch. 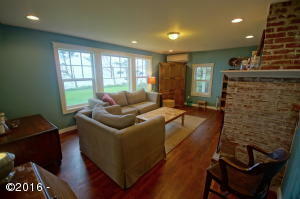 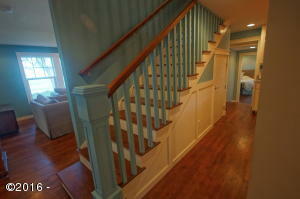 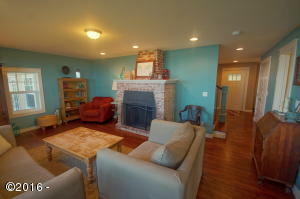 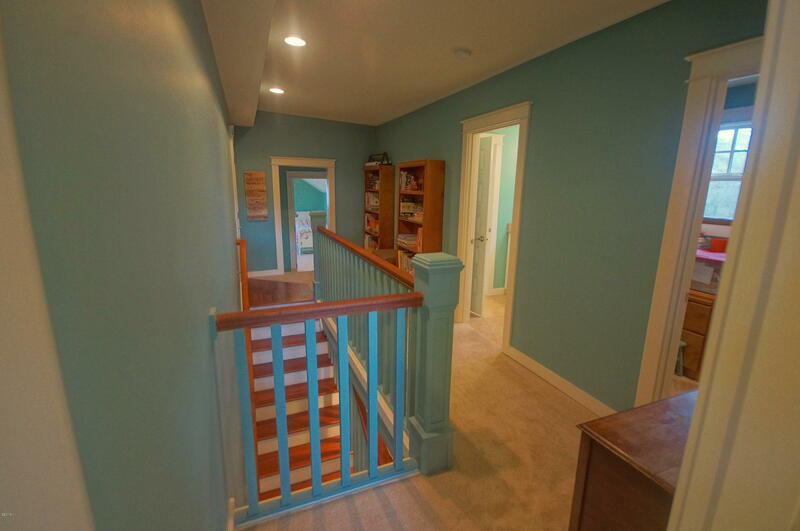 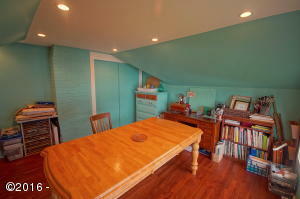 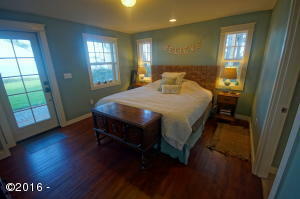 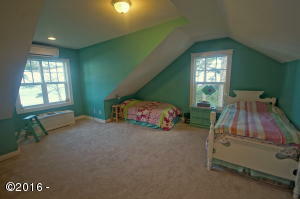 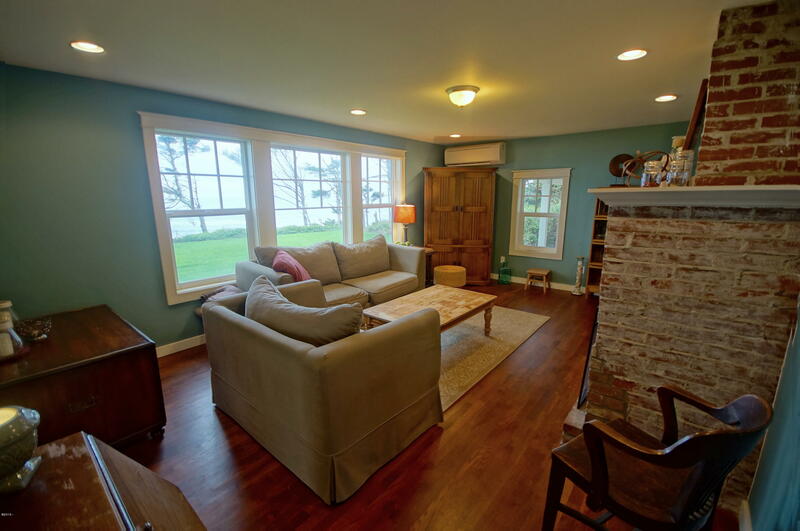 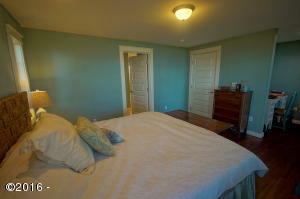 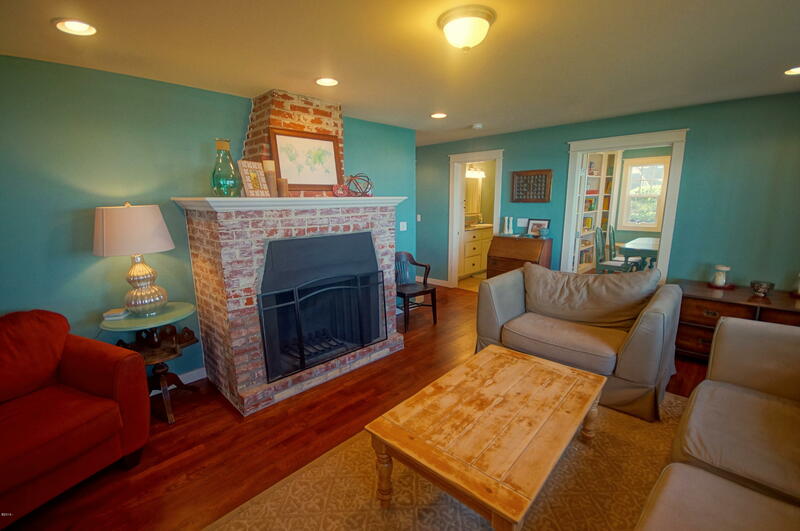 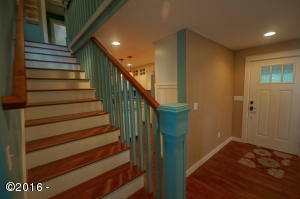 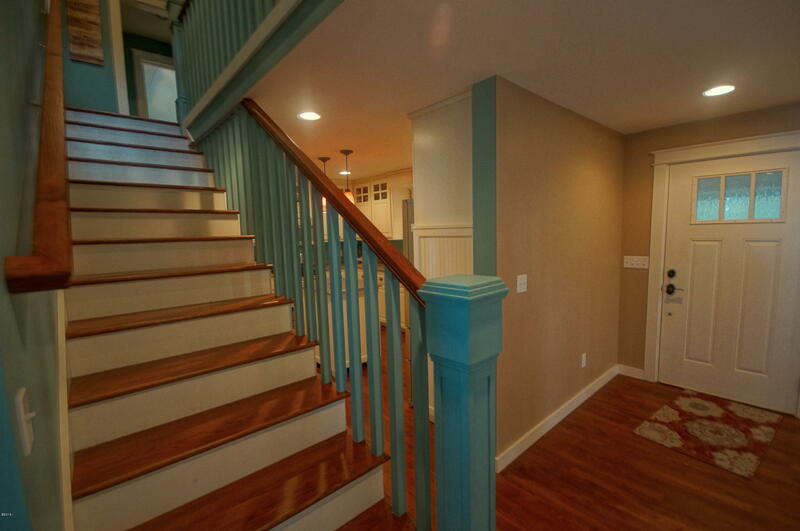 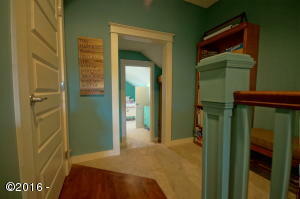 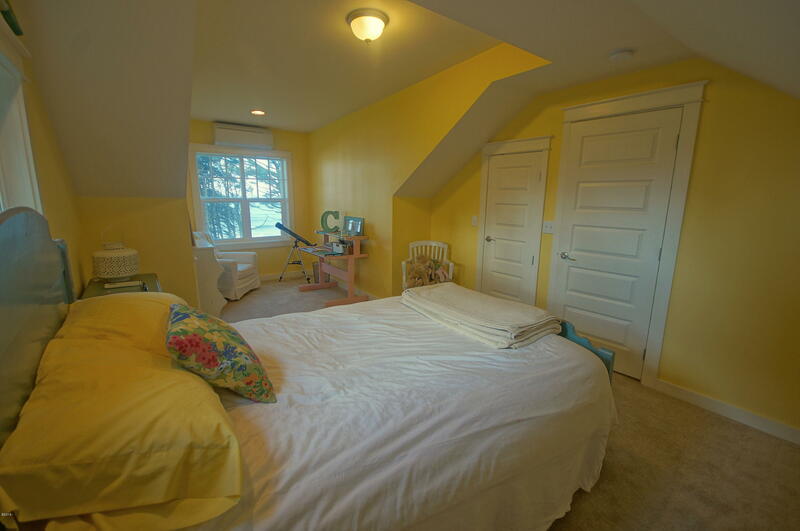 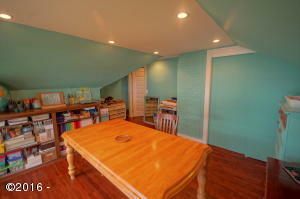 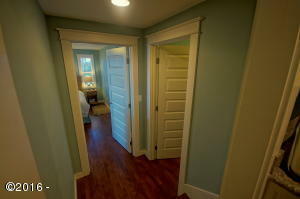 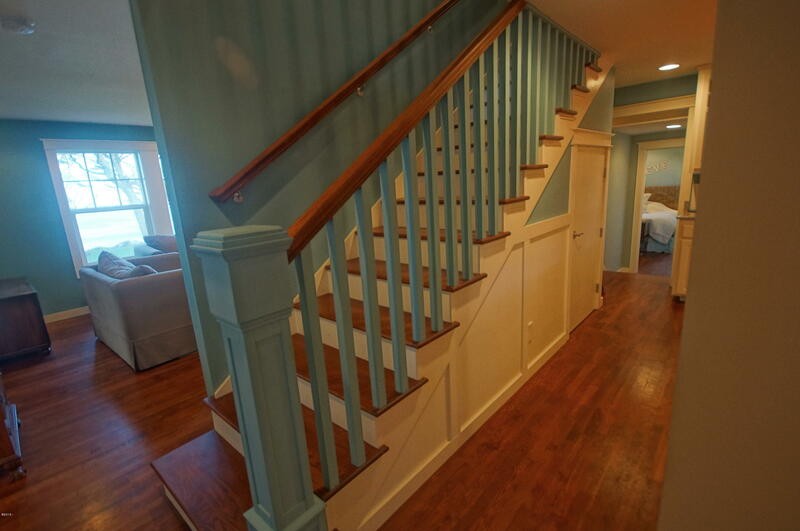 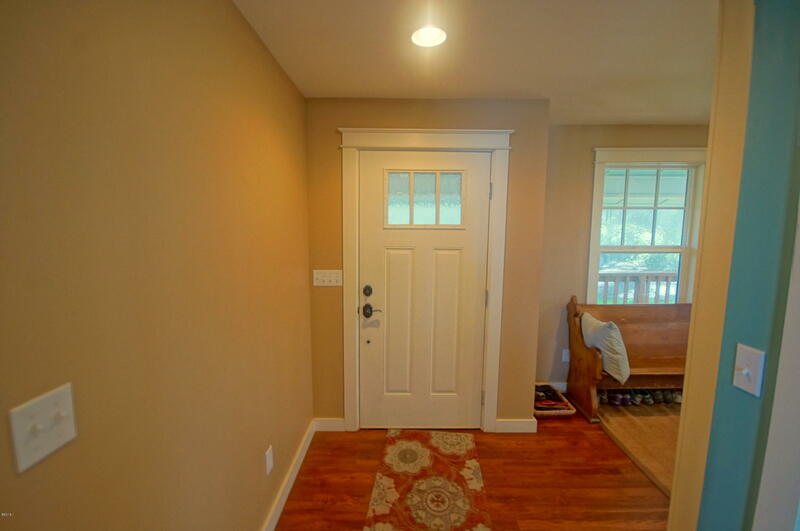 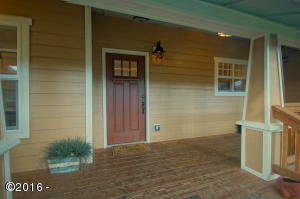 Restored rustic fireplace and rich solid hardwood flooring. 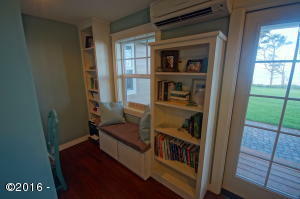 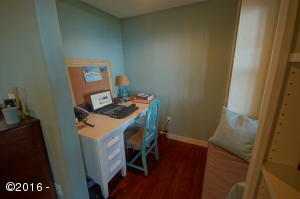 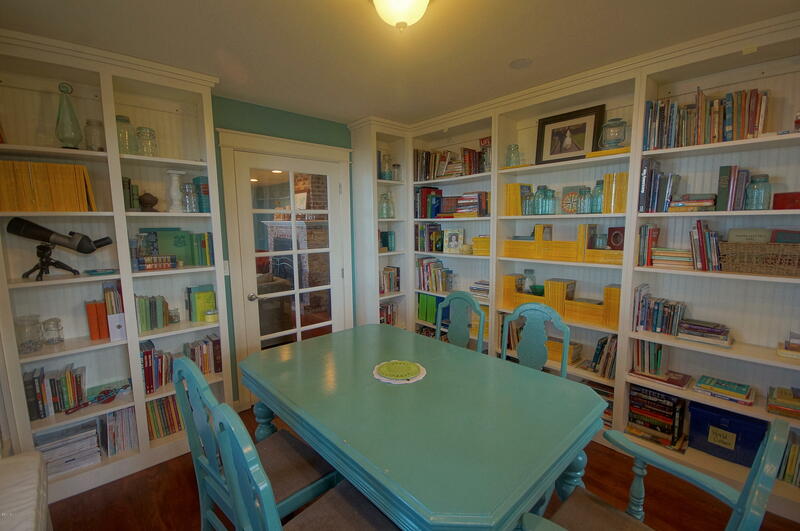 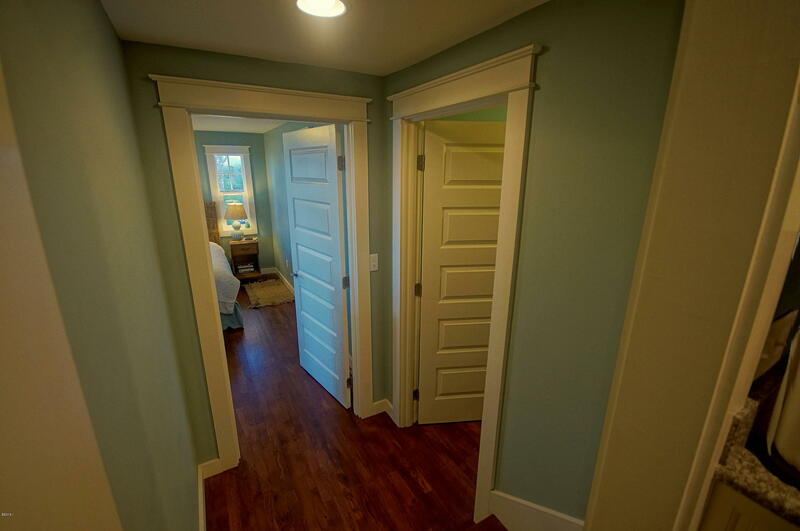 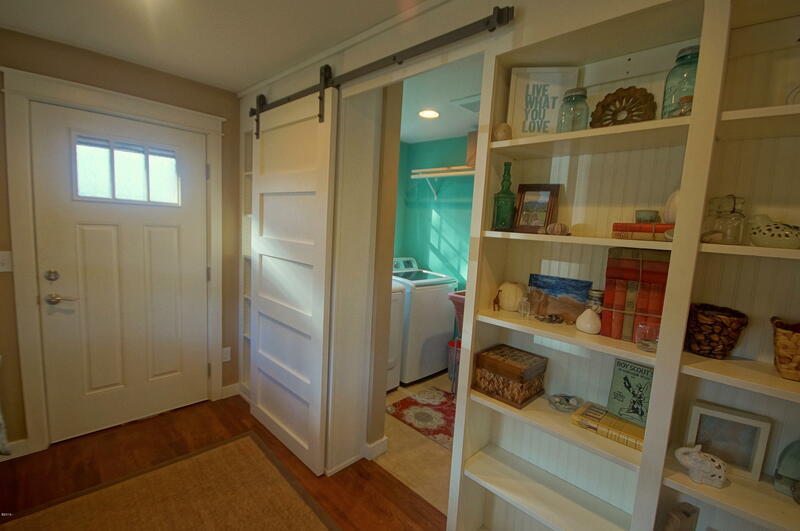 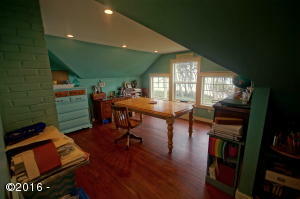 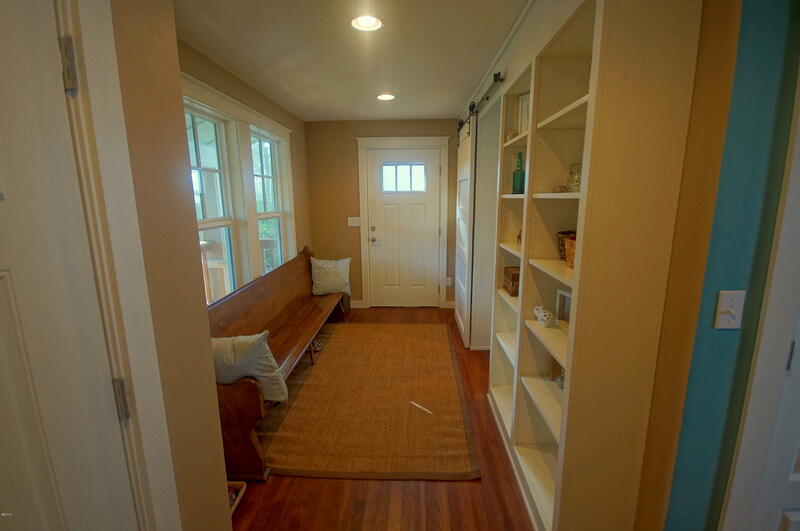 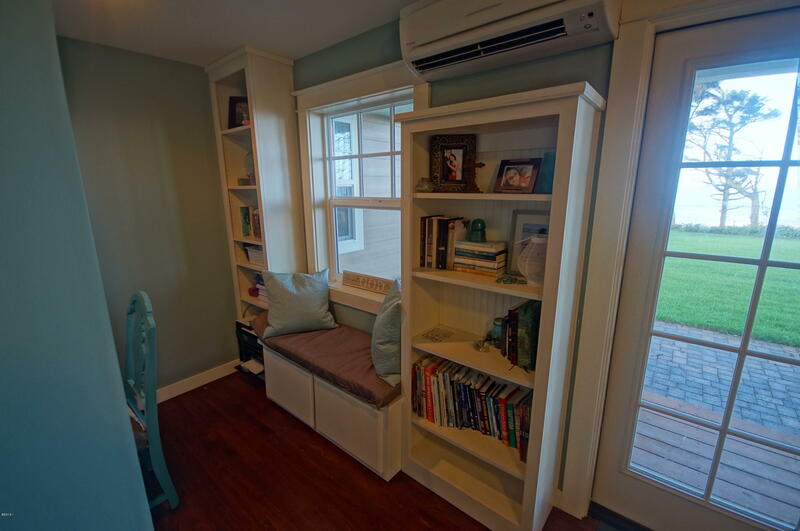 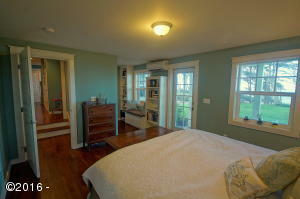 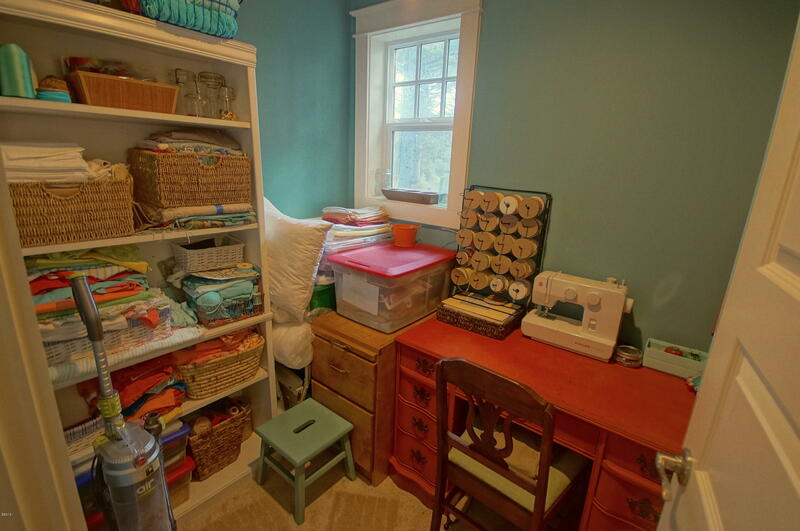 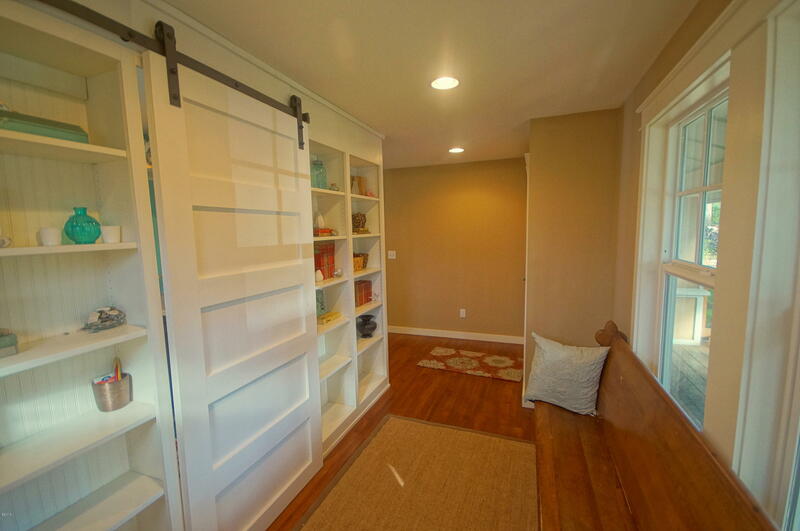 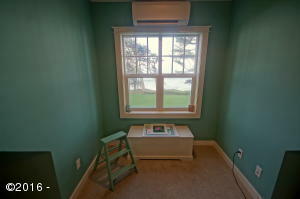 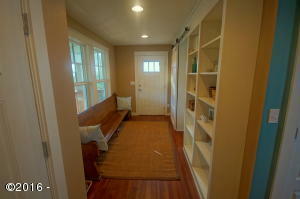 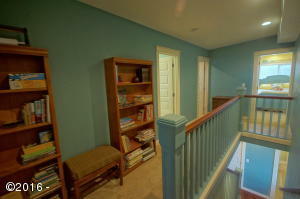 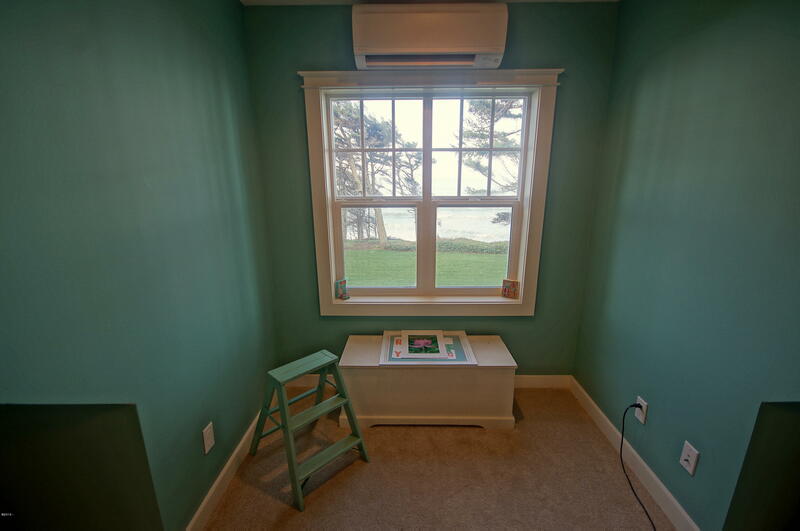 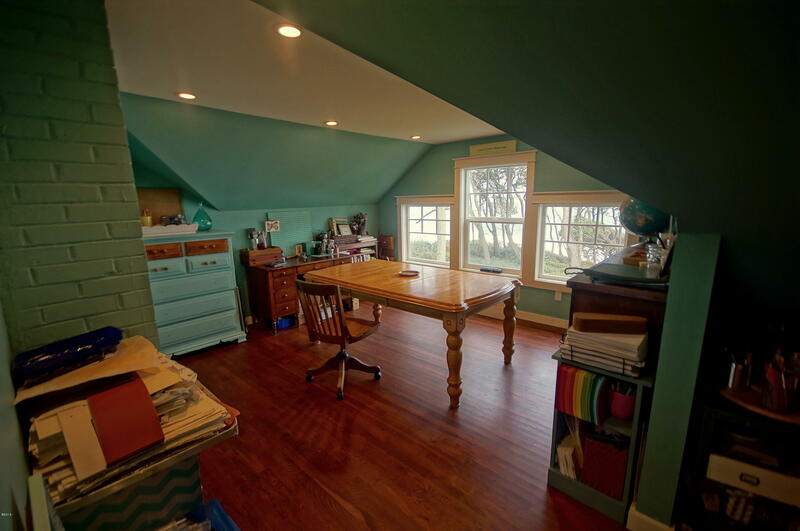 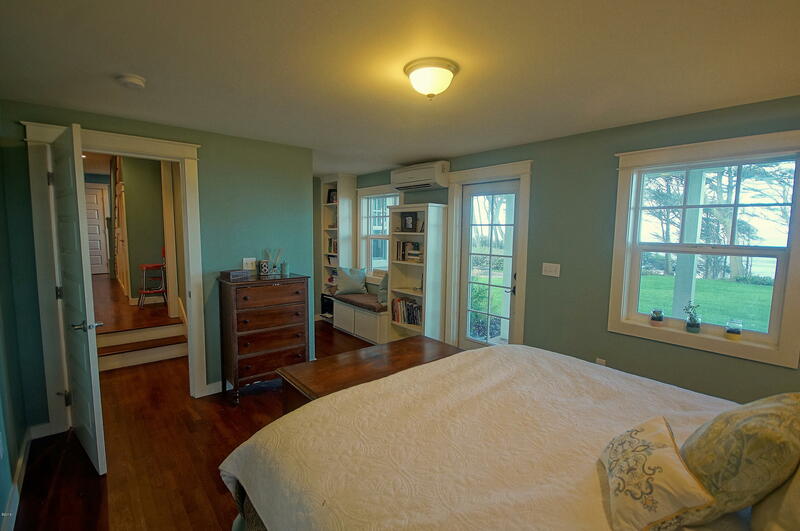 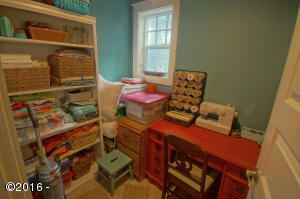 Craftsman trim with built-in bookshelves and window seats. 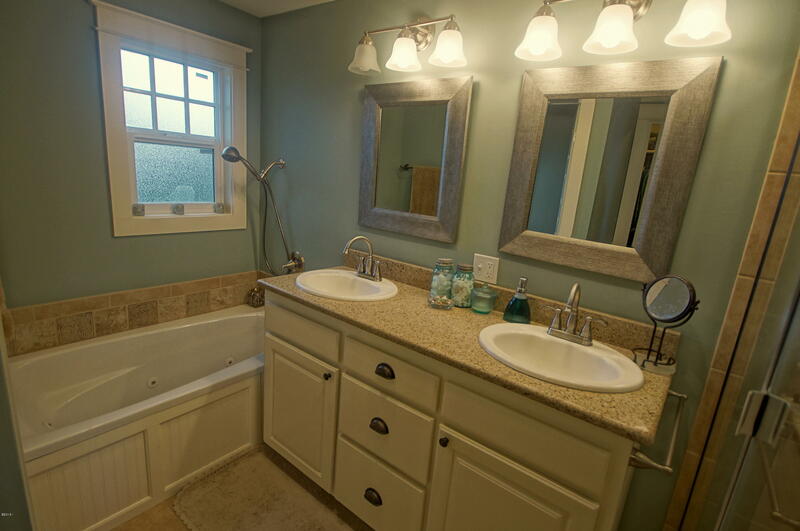 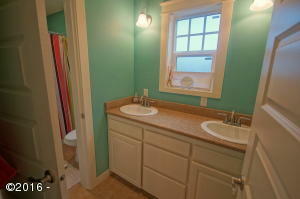 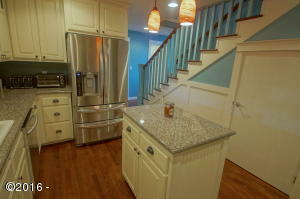 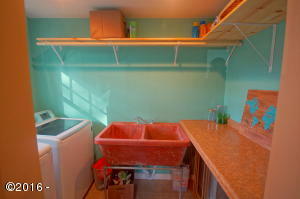 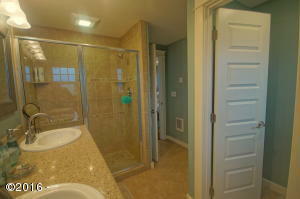 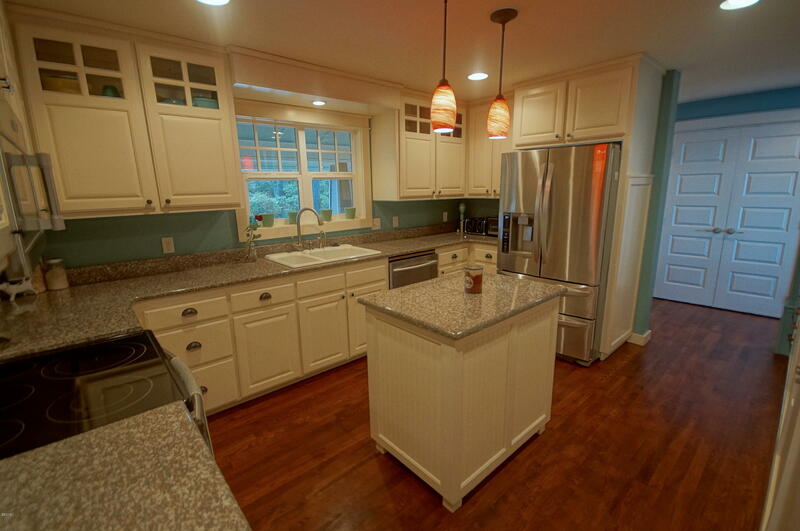 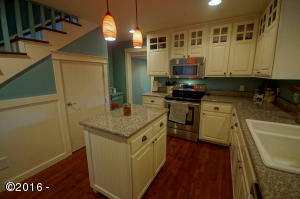 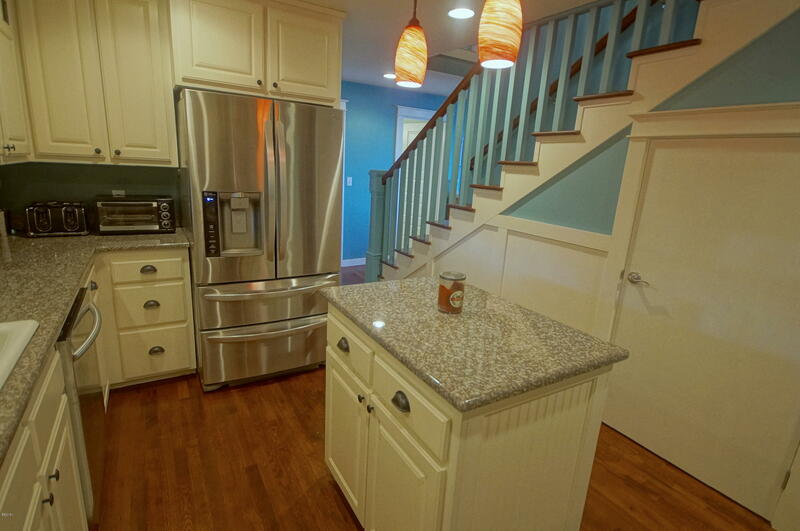 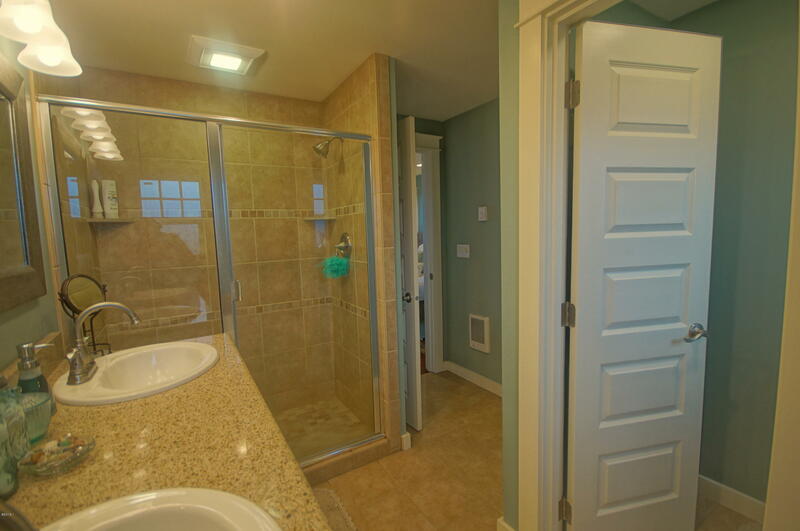 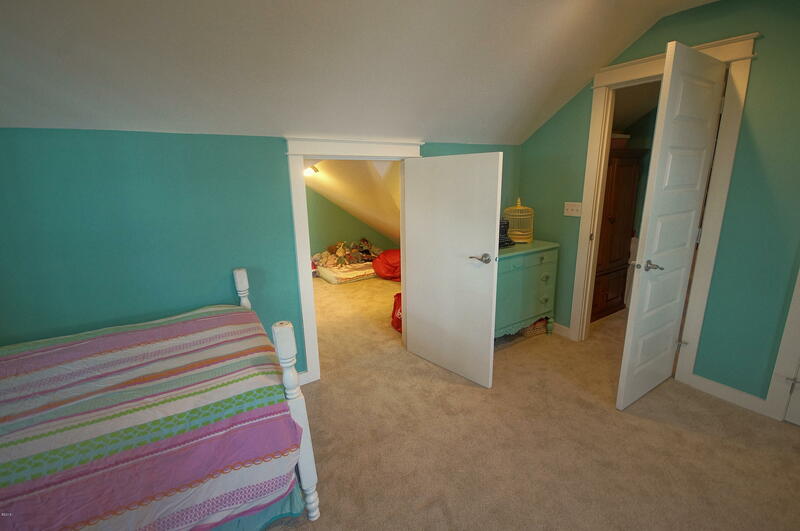 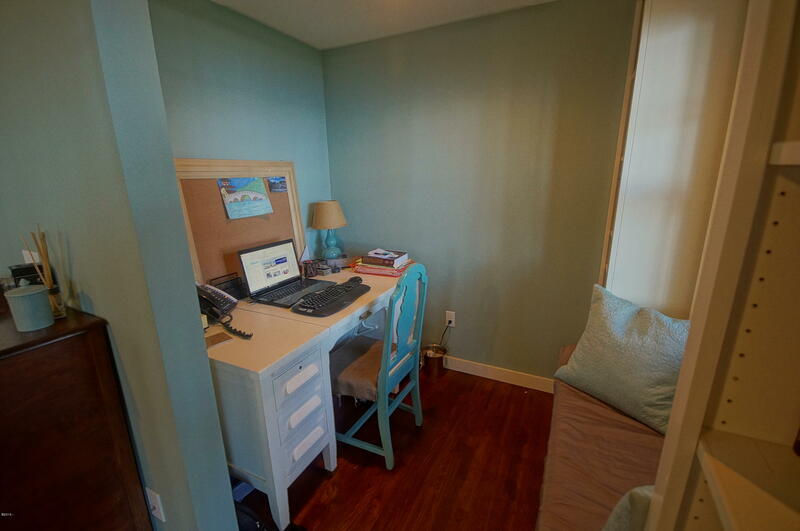 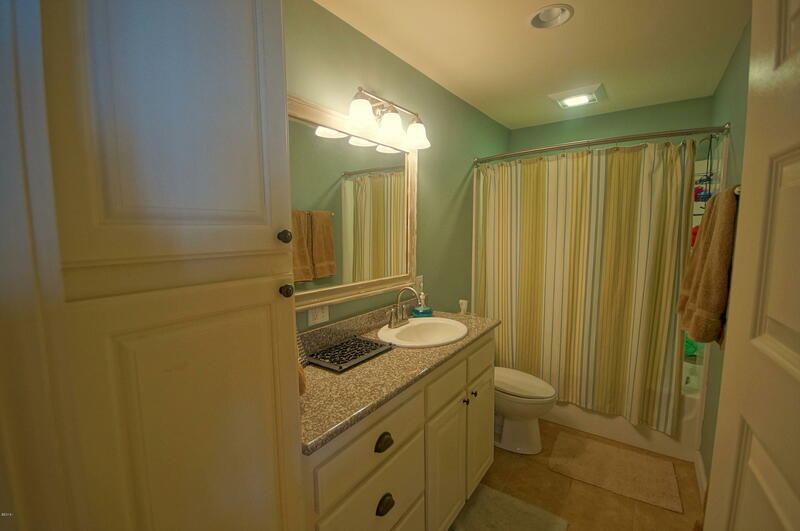 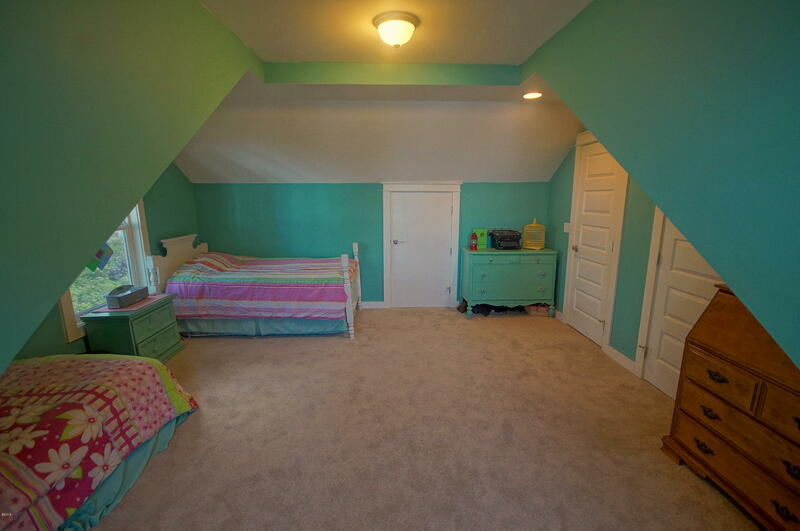 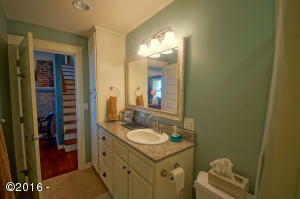 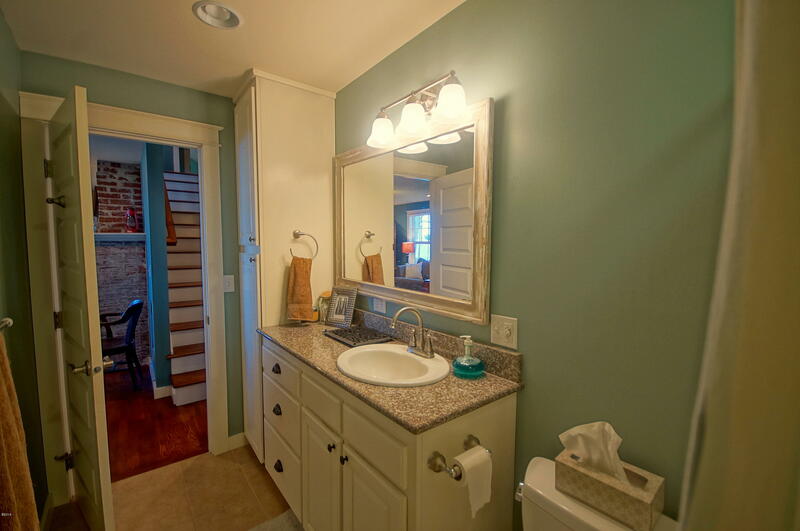 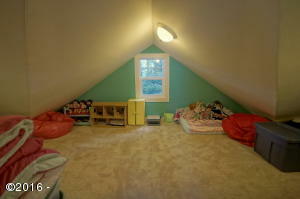 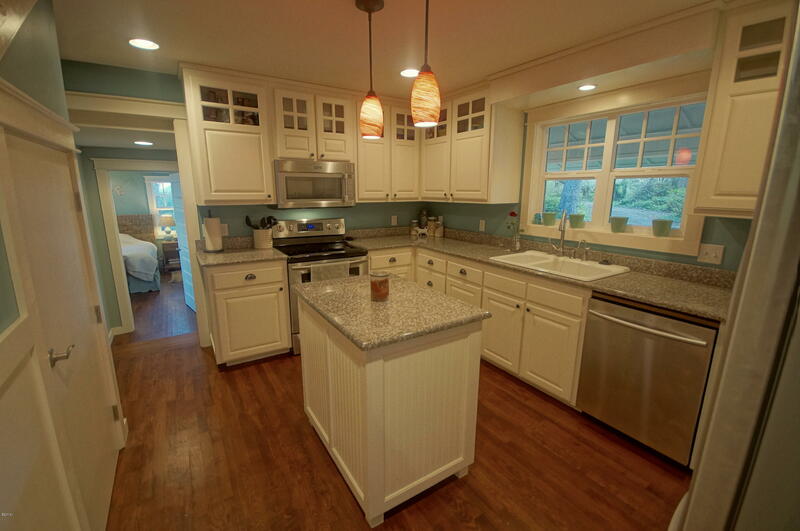 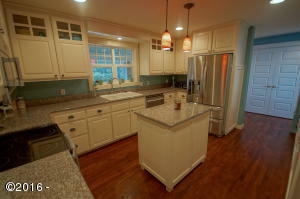 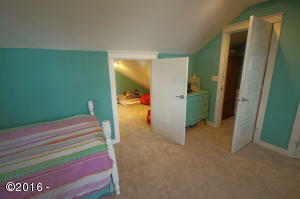 Granite countertops, stainless steel appliances, and custom cabinets with oversized walk-in pantry. 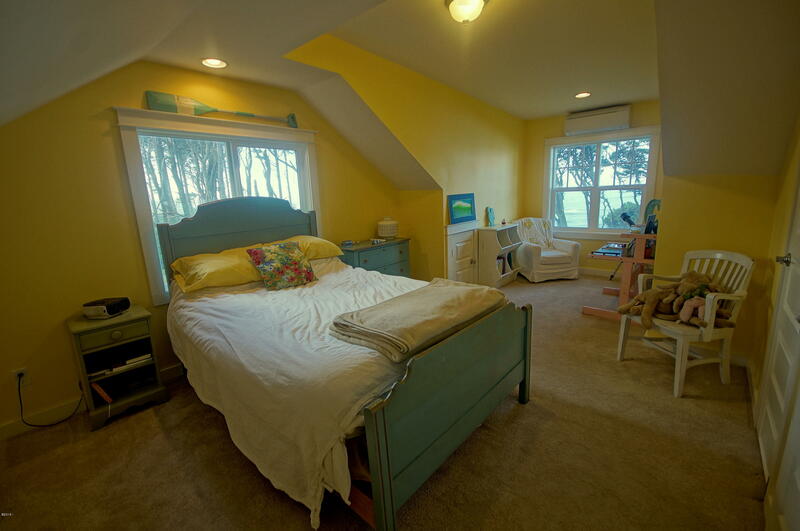 Master suite spills out onto an oceanfront patio. 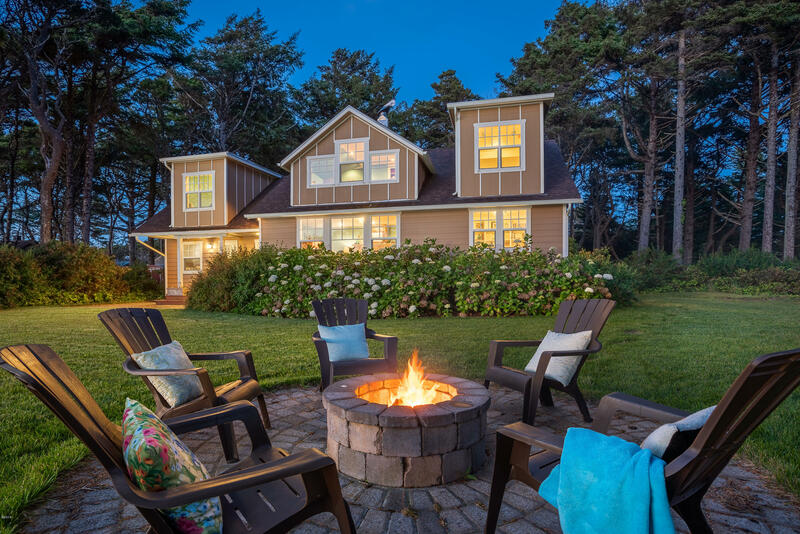 The oceanfront side of the cottage provides a vast outside entertaining area with patio, fire pit, stone path, landscaping and lush lawn. 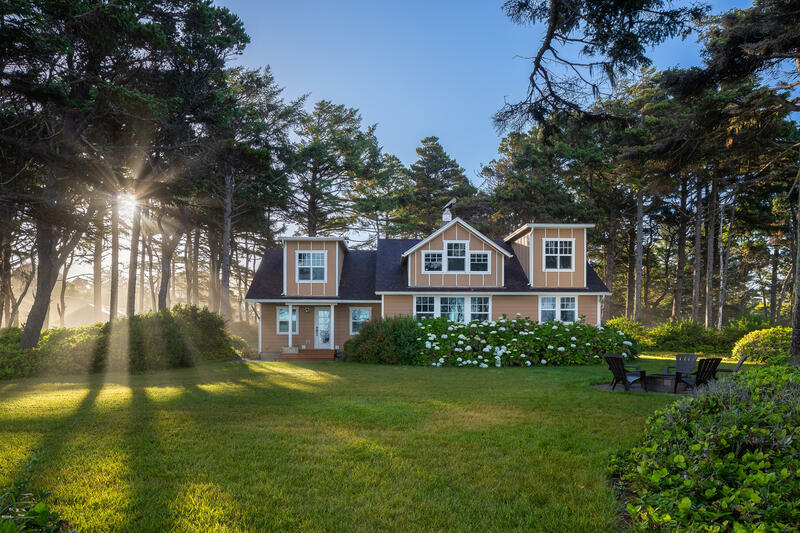 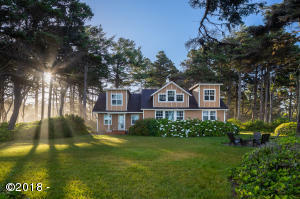 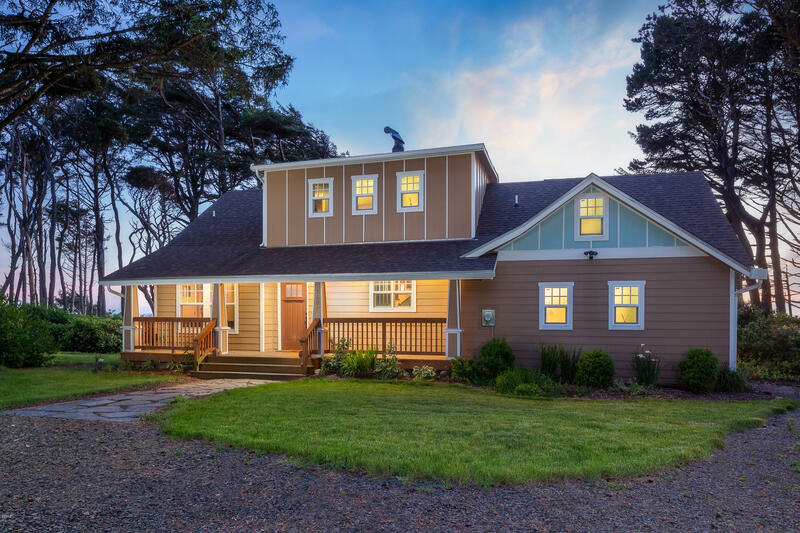 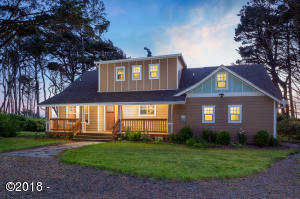 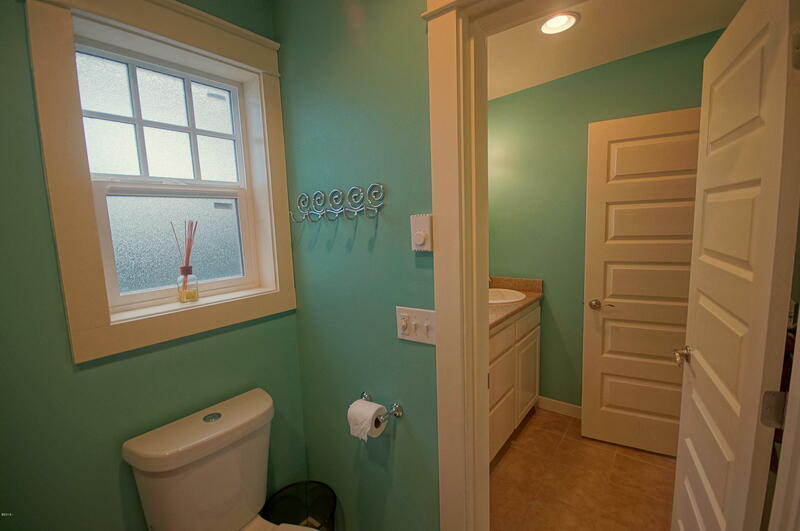 This home is truly a unique treasure of the Oregon coast, connecting the splendor of yesteryear with the modern convenience of today. 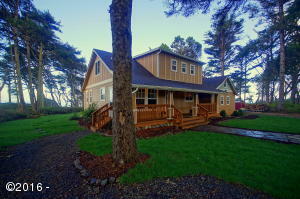 Directions Highway 101, Look for shared driveway @600 ft north of NW 73rd on west side of highway. Veer south after turning onto driveway.